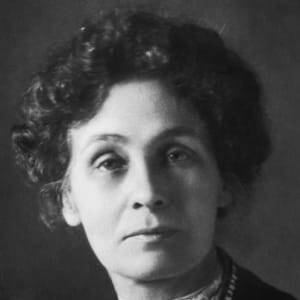 Emmeline Pankhurst founded the Women’s Social and Political Union, whose members—known as suffragettes—fought to enfranchise women in the United Kingdom. Emmeline Pankhurst was born in England in 1858. 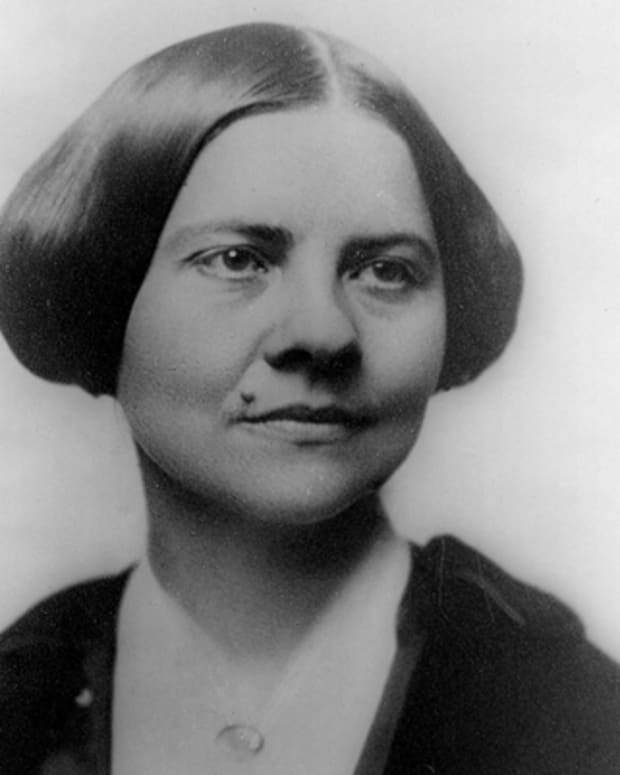 In 1903, she founded the Women&apos;s Social and Political Union, which used militant tactics to agitate for women&apos;s suffrage. 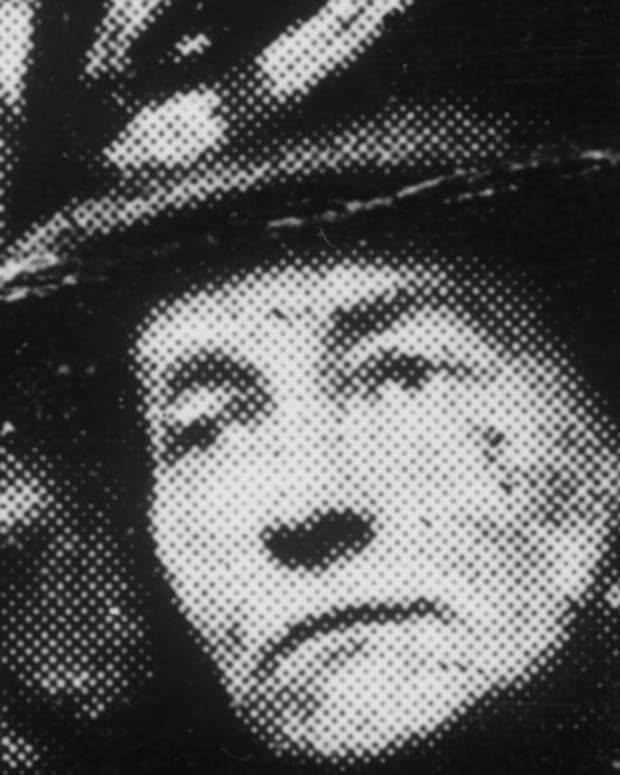 Pankhurst was imprisoned many times, but supported the war effort after World War I broke out. Parliament granted British women limited suffrage in 1918. Pankhurst died in 1928, shortly before women were given full voting rights. Goulden, the eldest daughter of 10 children, grew up in a politically active family. 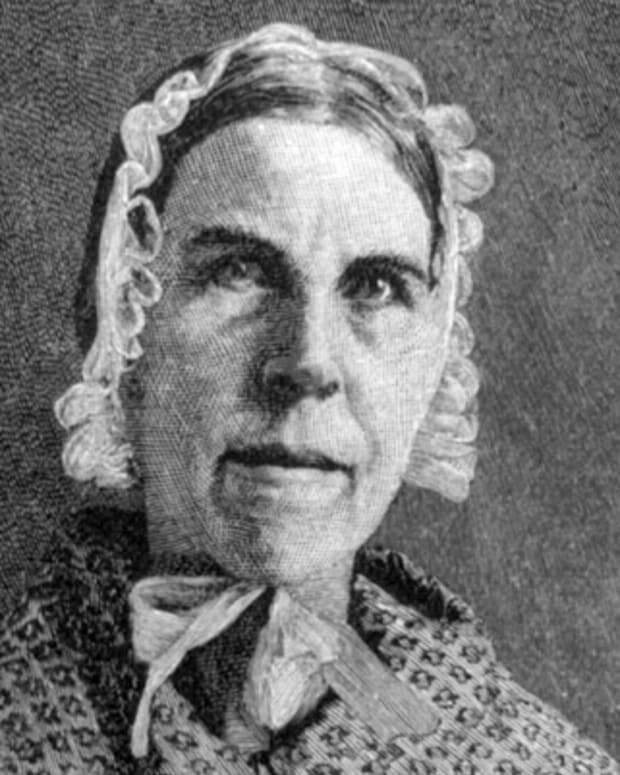 Her parents were both abolitionists and supporters of female suffrage; Goulden was 14 when her mother took her to her first women’s suffrage meeting. However, Goulden chafed at the fact that her parents prioritized their sons&apos; education and advancement over hers. After studying in Paris, Goulden returned to Manchester, where she met Dr. Richard Pankhurst in 1878. Richard was a lawyer who supported a number of radical causes, including women’s suffrage. Though he was 24 years older than Goulden, the two married in December 1879, and Goulden became Emmeline Pankhurst. Over the next decade, Pankhurst gave birth to five children: daughters Christabel, Sylvia and Adela, and sons Frank (who died in childhood) and Harry. Despite her children and other household responsibilities, Pankhurst remained involved in politics, campaigning for her husband during his unsuccessful runs for Parliament and hosting political gatherings at their home. In 1889, Pankhurst became an early supporter of the Women&apos;s Franchise League, which wanted to enfranchise all women, married and unmarried alike (at the time, some groups only sought the vote for single women and widows). Her husband encouraged Pankhurst in these endeavors until his death in 1898. In 1905, Pankhurst’s daughter Christabel and fellow WSPU member Annie Kenney went to a meeting to demand if the Liberal party would support women’s suffrage. 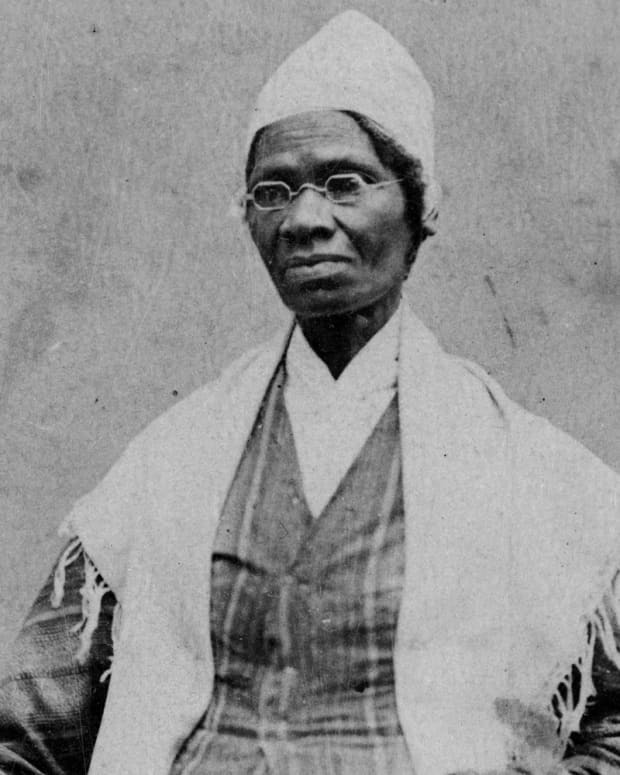 After a confrontation with the police, both women were arrested. The attention and interest that followed this arrest encouraged Pankhurst to have the WSPU follow a more combative path than other suffrage groups. At first the WSPU’s “militancy” consisted of buttonholing politicians and holding rallies. Still, following these tactics led to members of Pankhurst’s group being arrested and imprisoned (Pankhurst herself was first sent behind bars in 1908). The Daily Mail soon dubbed Pankhurst’s group “suffragettes,” as opposed to the “suffragists,” who also wanted women to be able to vote in the United Kingdom, but who followed less confrontational channels. Over the next few years, Pankhurst would encourage WSPU members to rein in their demonstrations when it seemed possible that a bill on women’s suffrage might move forward. But when the group was disappointed—as in 1910 and 1911, when Conciliation Bills that included women’s suffrage failed to advance—protests would escalate. By 1913, militant actions by WSPU members included window-breaking, vandalizing public art and arson. "We were called militant, and we were quite willing to accept the name. 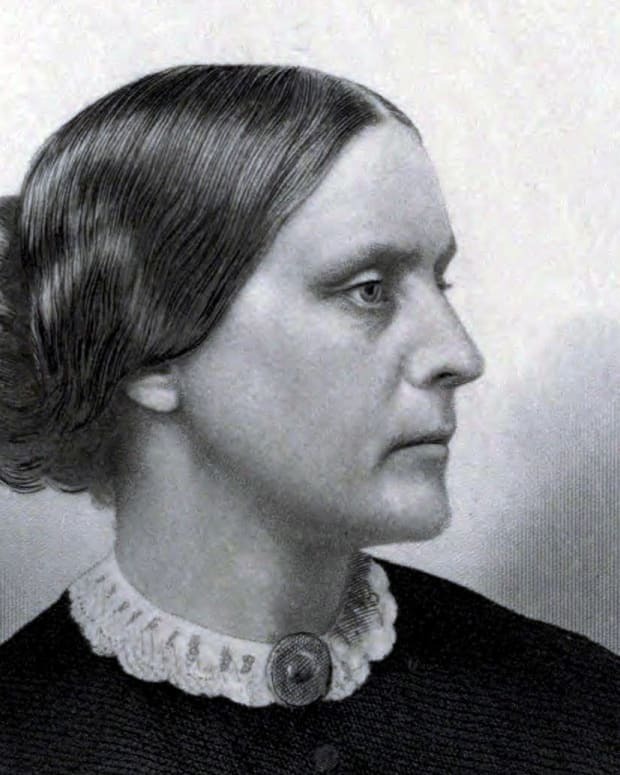 We were determined to press this question of the enfranchisement of women to the point where we were no longer to be ignored by the politicians." Throughout these protests, suffragettes were arrested, but in 1909 the women had begun to engage in hunger strikes while in prison. Though this resulted in violent force-feedings, the hunger strikes also led to early release for many suffragettes. When Pankhurst was given a nine-month sentence in 1912 for throwing a rock at the prime minister’s residence, she too embarked on a hunger strike. Spared from being forcibly fed, she was soon freed. Seeking to circumvent the hunger strikes, in 1913 the Prisoners’ Temporary Discharge for Ill Health Act was enacted. The law said that prisoners who were released for health reasons could be rearrested and taken back to prison once they’d recovered. It became known as the "Cat and Mouse Act," with suffragette “mice” being pursued by the authorities. In 1913, after an incendiary device went off in an unoccupied house being built for the chancellor of the exchequer, David Lloyd George, Pankhurst received a sentence of three years of penal servitude for inciting the crime. She was released after a hunger strike, but the Cat and Mouse Act led to a series of rearrests and releases—during one furlough, Pankhurst proceeded to the United States for a fundraising and lecture tour—that continued into 1914. But everything changed with the arrival of World War I. Feeling that suffragettes needed to make sure they had a country to vote in, Pankhurst decided to call for a halt to militancy and demonstrations. The government released all WSPU prisoners, and Pankhurst encouraged women to join the war effort and fill factory jobs so that men could fight on the front. The contributions of women during wartime helped convince the British government to grant them limited voting rights—for those who met a property requirement and were 30 years of age (the voting age for men was 21)—with the Representation of the People Act of 1918. 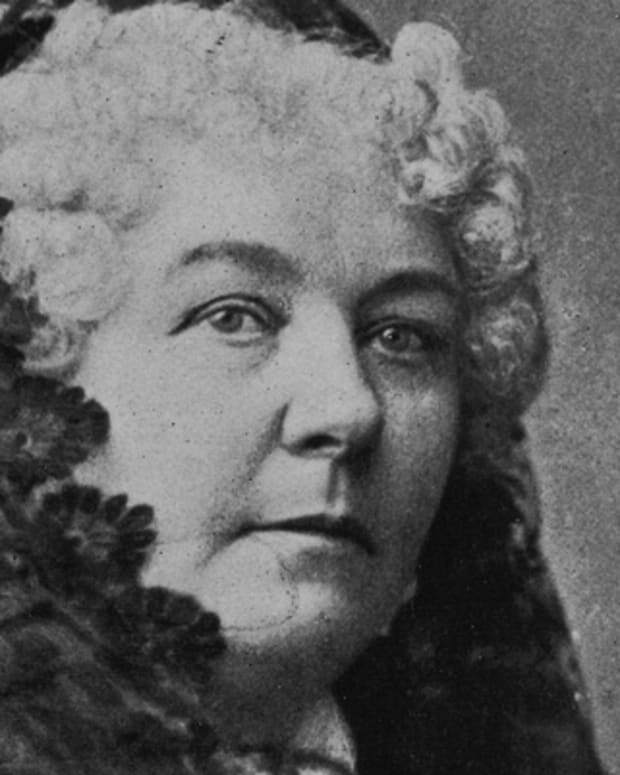 Later that year, another bill gave women the right to be elected to Parliament. Though all her daughters had been members of the WSPU at some point, Pankhurst was only able to celebrate the achievement of (limited) suffrage with Christabel, her favorite. As a pacifist, Sylvia had disagreed with Pankhurst’s attitude toward the war, while Adela had moved to Australia. Pankhurst still desired universal women’s suffrage, but her politics changed focus after the war. 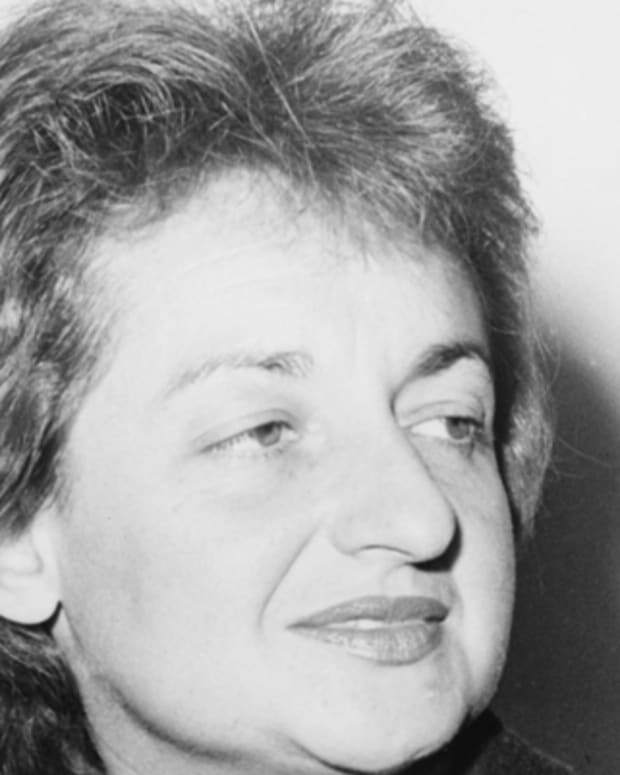 She worried about the rise of Bolshevism and eventually became a member of the Conservative Party. Pankhurst even ran for a seat in Parliament as a Conservative, but her campaign was disrupted by ill health (exacerbated by the public revelation that Sylvia had given birth to an illegitimate child). 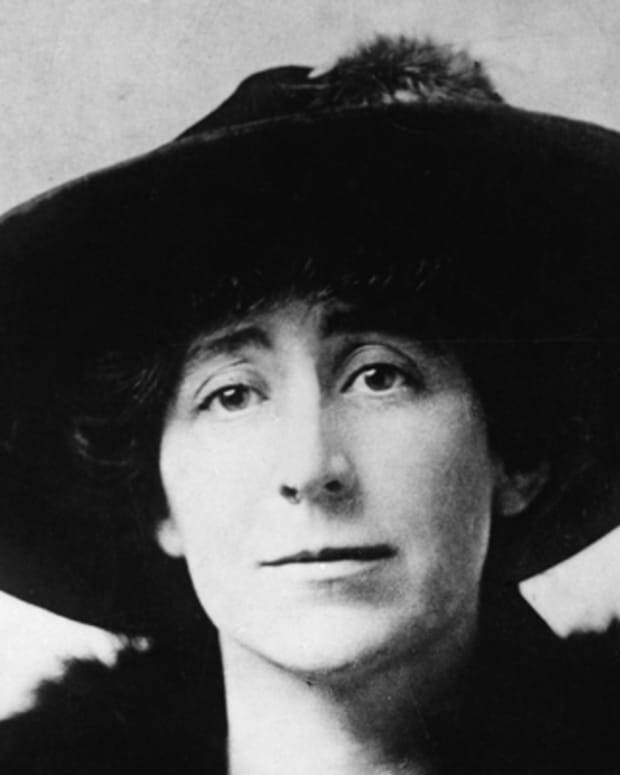 Pankhurst was 69 when she died in London on June 14, 1928. Pankhurst did not live to see it, but on July 2, 1928, Parliament gave women voting rights on par with those of their male counterparts. On February 6, 2018, the U.K. commemorated the 100th anniversary of the Representation of the People Act with a speech by Prime Minister Theresa May and a series of public exhibitions. However, some felt the tributes weren&apos;t enough, with Labor Party leader Jeremy Corbyn among those calling for official pardons for more than 1,000 suffragettes imprisoned for their activism a century earlier. Emmeline Pankhurst&apos;s great-granddaughter Helen also surfaced in the news for the release of her book, Deeds Not Words. An activist in the mold of her famed ancestor, Helen Pankhurst expressed concern that U.S. President Donald Trump was using his position to reverse the tide of hard-fought progress for women: "I think it&apos;s really sad that in 2018 we have as the president of apparently the most powerful place in the world someone who has done the things that he has done and speaks the way that he does," she said. 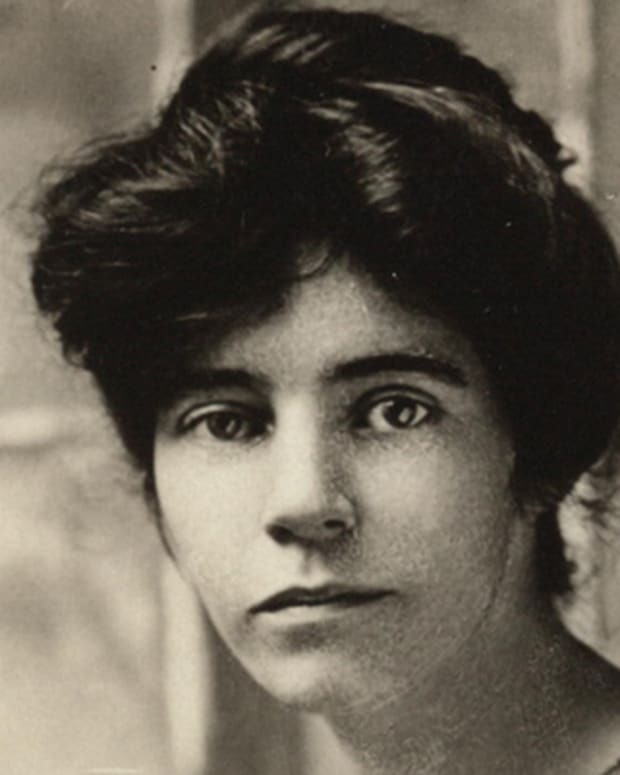 Suffragist Alice Paul dedicated her life's work to women's rights and was a key figure in the push for the 19th Amendment.